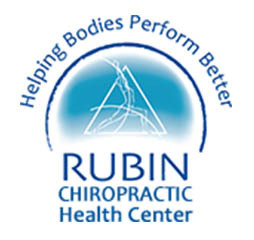 We, at the Rubin Health Center, believe in treating the body as a whole. We believe that pain, especially chronic pain, stems from a variety of sources including both genetics and stress. However, by correcting posture and learning how to maintain proper alignment through exercise, a patient can eliminate excessive stress on the body and eradicate chronic pain. We also firmly believe in involving the patient in the process of restoring health, equipping them with the tools they need to maintain their well-being. Our goal is not only to eliminate pain, but to teach our patients the proper exercises so that they can build the muscle strength necessary for a continued state of health. We partner with our patients during every phase of treatment to design individualized, comprehensive treatments plans to improve health—now and in the future.